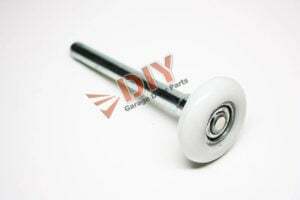 This is a 3″ Garage Pulley with a 3/8″ Hole. 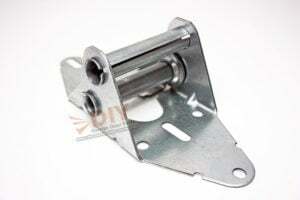 Pulleys are very important in making your extension spring garage door open and close. 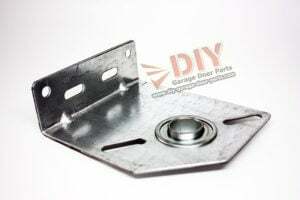 A proper working garage pulley should roll smoothly with no jerking or shifting in the track. 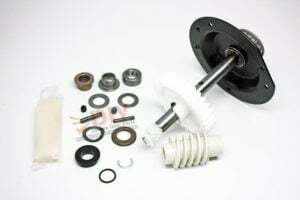 Each quality made garage pulley has a weight capacity of 200lb lbs and a rating of 25,000 cycles of an 8′ door. 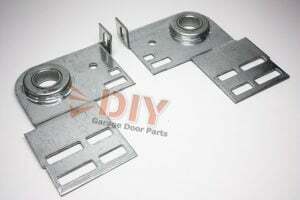 These garage door pulleys are constructed of a heavier gauge steel than standard pulleys. Therefore the weight capacity and cycle life are higher. 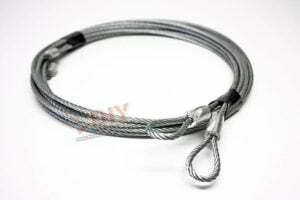 *It’s recommended to change your pulleys whenever you replace your extension springs. 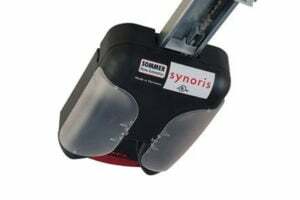 This will ensure a smooth and well working garage door. 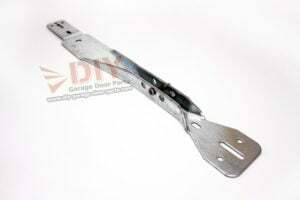 Extension spring doors have four pulleys: two pulleys with pulley forks attached to the springs on either side of the horizontal track, and two stationary pulleys mounted on the horizontal track in front of the radius track. 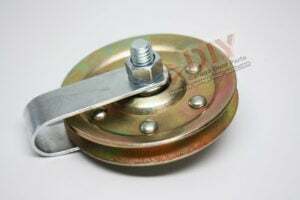 Why should you replace a Garage Pulley? 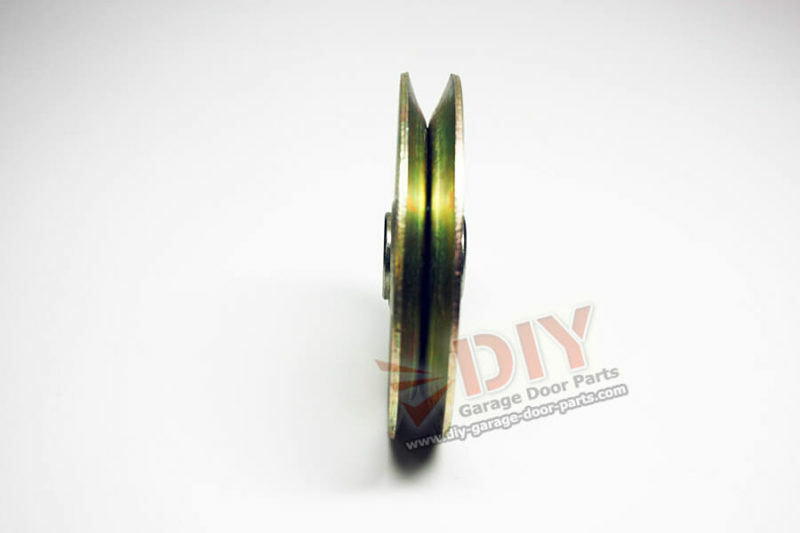 When a garage door fails to open and close properly, the cause is often a worn garage pulley. Maybe the garage door opens halfway and either stops or closes. 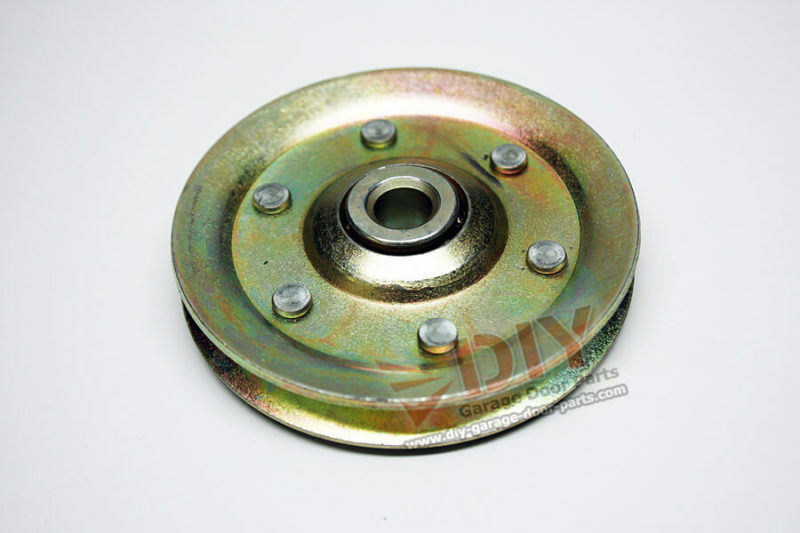 If you hear a scraping noise, that could be a worn ball bearing is causing the pulley to grind the track angle. 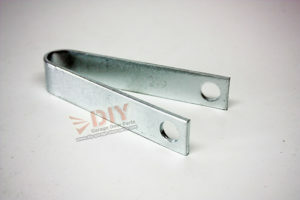 If the door binds or sticks, that could be the result of a split pulley caused by a failed rivet. If your garage door jerks or shifts from side to side, you probably need new pulleys. To determine if the pulleys are worn, it’s important to take the spring tension off of the pulleys and cables first. 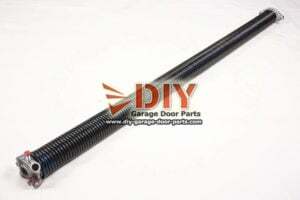 To relieve tension, open the garage door, which will remove nearly all of the tension from the extension spring. 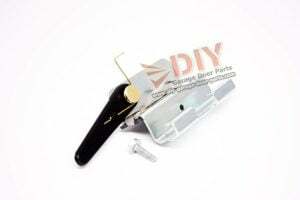 Use vise grips on the track to hold the door up and prevent it from falling back down. Then wiggle the garage pulley to see if it has a lot of movement from side to side. You can also check for loose ball bearings by shaking them. Make sure they turn smoothly, and check for bearing wear by twisting them while they’re bolted to the pulley fork or track. 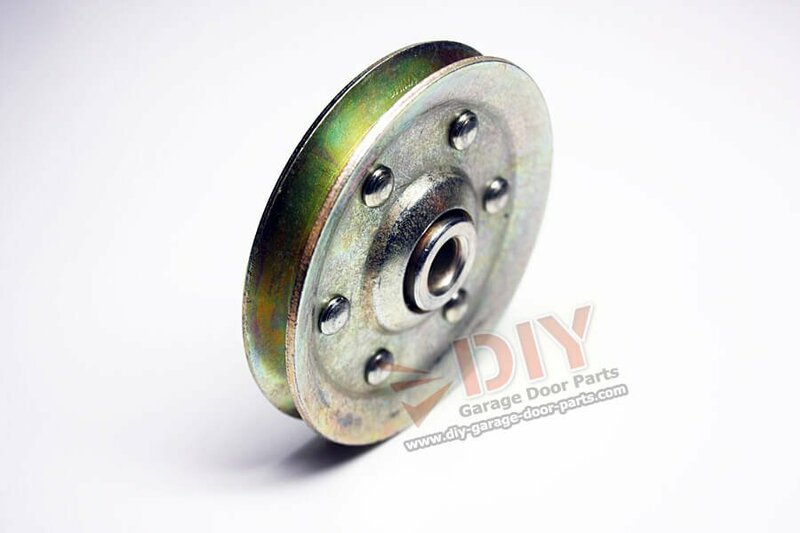 Here at DIY Garage Door Parts, we understand that if you are looking to buy a new garage door pulley then odds are that you have one that is ALREADY broken! 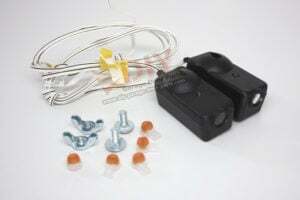 This means that your cars are either being held hostage or that you are manually lifting your garage door instead of pushing a button and the garage door opens like it is supposed to. In most cases our orders go out either the SAME DAY or if placed in the evening then they go out NEXT DAY. We also offer the full spectrum of expedited quick ship options available via UPS. 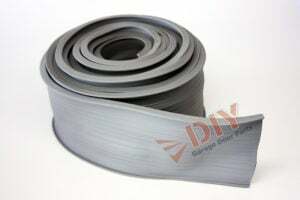 That means if you are willing to spend the money for next day air to get your replacement garage pulley . . . you can. It’s your choice just like it should be! Visit our YouTube Channel and learn everything you need to know about Garage Repair! Subscribe and stay tuned for upcoming How To videos and product updates. 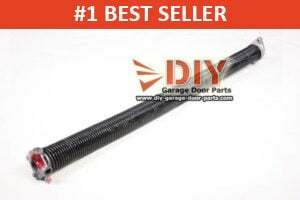 I came across the DIY website while looking for the parts I needed to upgrade the hardware on an old wooden garage door. Everything I needed was right there, but I needed to ask some questions. Kyle was right there also, and led me in a direction that I was very satisfied with. These are heavy duty pulleys and the quality is far superior to the old pulleys, or anything else I could find locally. 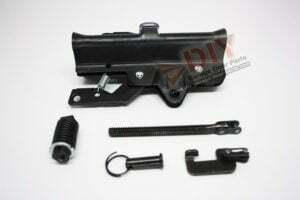 In addition to these standalone pulleys, I also purchased the 3″ Pulley Kits that attach to the extension springs. The rating for those is the same. Thanks for sending the correct parts. Also, thanks for discussing replacement of the parts with me over the phone and through e-mail. 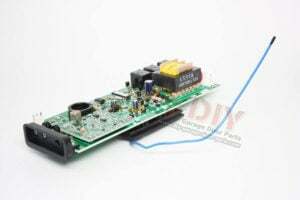 Being able to discuss the parts and the task was very helpful and much appreciated. You folks have a great business model and outstanding customer service. These pulleys were good quality. 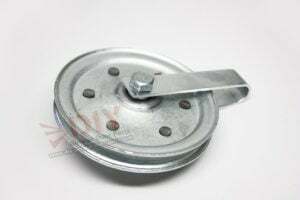 I would have preferred ones where the bearings are pre-lubricated and sealed to prevent dust and grit from being able to enter into the ball bearings. Installed with no problems. Note: order the replacement cables too and replace them at same time. I didn’t but wished I had. 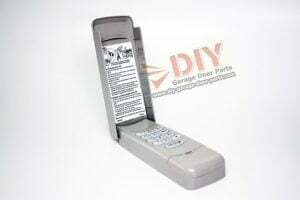 Better than new, easy to install. I recieved two sets of pulleys and installed them in my two 28 year old garage doors. Easy and quick to install. Wow! What a difference they have made in the operation. 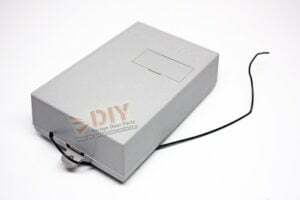 The doors now move up and down with the electric door opener like new. Smooth and quiet. A fantastic quick, easy, and cheep fix. Thank you DIY. 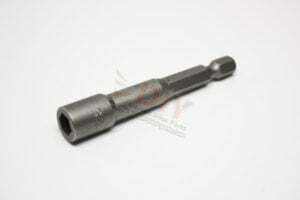 Superb quality that is definitively noticeable compared to a standard pulley. Well worth the cost. However, be aware that this pulley does NOT comes with any screws whatsoever. Excellent quality, rapid shipping, and great price (significantly less than the local home center). Used them in a total rebuild of my 20 year old garage door (new opener, rollers, pulleys). Much better quality than what’s available at the home improvement stores. Very satisfied with the pulleys, the price, and the quick shipping. 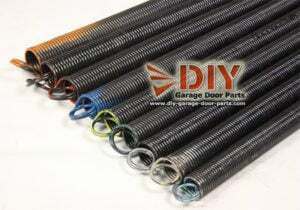 Would highly recommend this business for parts and information about garage doors – fair prices also. Kyle was very courteous and knowledgeable.